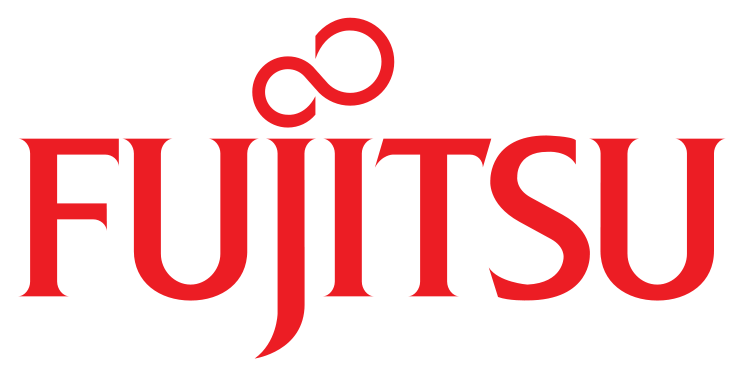 A lot of marketing focuses around the search engine results pages (SERPs) – the results returned for every query made on a search engine. To generate a SERP, search engines employ an algorithm that’s closely guarded. We know that the algorithms take into account the authority of each website (how trusted its information is) and it’s relevance (how closely the information matches the user’s query). What’s the goal of a SERP? To answer the querent’s inquiry. However, SERPs also try to anticipate questions that users haven’t asked – yet. Or questions they may not even realize they should be asking. That’s why SERPs often cram as much information as possible into a very small space. In a very real way, when marketers talk about SERPs, they’re mostly talking about the SERPs on Google, which handles 74.54% of the world’s Internet searches and 90% of mobile searches. While you don’t want to ignore the SERPs created by other search engines, it definitely pays to understand the anatomy of a Google SERP first. Depending on what you type and what Google has to offer in response, you may see a variety of results, such as…. 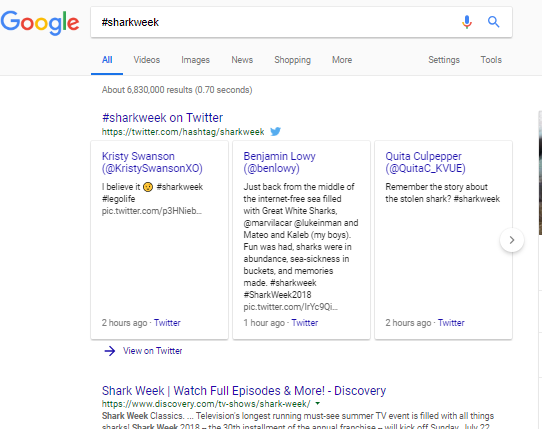 This is also called a “featured snippet” and aims to provide the searcher with the most relevant answer to his or her query. This is usually followed by a list of related questions that other users have asked. These are a relatively new feature and typically appear for searches about sports teams, restaurants, music albums, tourist attractions, hotels and entertainment. When it appears, it’s always the first element on the page. If a user clicks on the results, it doesn’t take him or her to a specific site, however. Instead, it goes to another Google search page based on that subject. These are traditional pay-per-click ads that now appear at the top or bottom of the SERPs. Which ads appear depends largely on the relevance of the ads to the searcher’s keywords. When they appear, they will push organic (unpaid) results down the page. 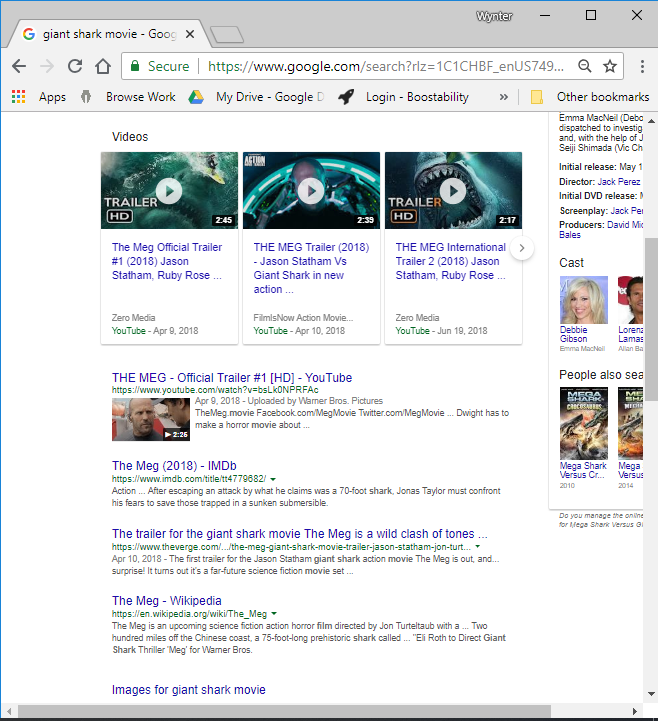 These always appear to the right of the listed search results and aim to give the searcher as much information as possible without the need to click on a website. 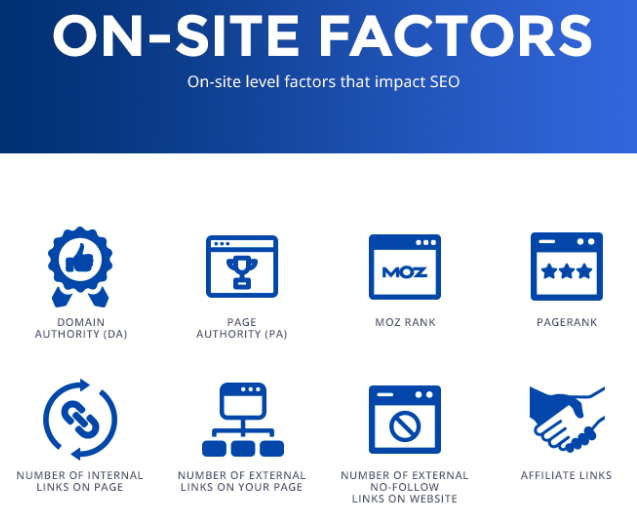 Getting information from your site into the knowledge panel of a SERP is one of the ultimate goals of search engine optimization, but it is difficult to do. 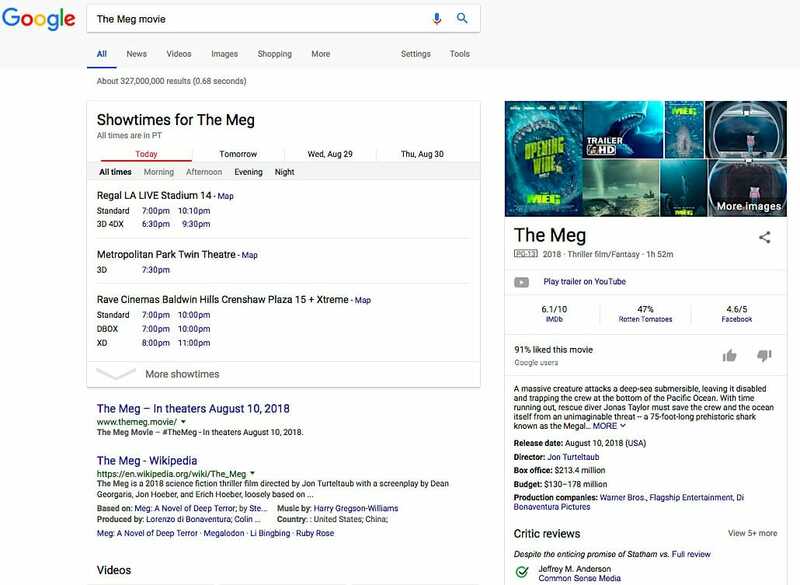 If you look above at the SERP, to the left of the Knowledge Panel, there is a small box with a listing of three movie theaters and the showtimes of this movie. This provides information for local searches whenever a user does a “near me” search or a search within a zip code. Sometimes, Google simply intuits a user’s intention, based on the user’s search history, current location and the type of query (which is what it did above). Searches that relate to something that is trending on social media or in the news will produce a variety of different features. It may include top stories or current news or relevant videos that are popular. This is Google’s way of giving the searcher as much information as possible. 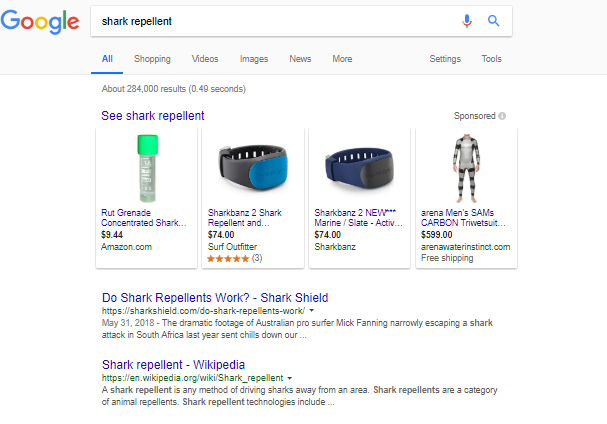 If a search includes products or services, you may see a strip of ads across the top of the SERPs, which pushes down any other links in the results, including organic ones. Exactly which of these features appears on a given SERP depends largely on how Google interprets the question. You may have all, many, or just a few of the components that Google uses. You’ll always see the organic (blue) links that come up naturally in a SERP, but they may be somewhat eclipsed by other features. The bad news is this: it’s harder than ever to get your brand on the first page of a Google SERP. Search engine optimization and local search marketing are becoming increasingly important to brands of all sizes. The good news is that you have multiple opportunities now to make it happen. It’s even possible to appear more than once on a given SERP by appearing, for example, in a featured snippet, a paid ad and organic results. Strategy, as always, is critical! Here are a couple crucial tactics. Featured snippets are now called “position zero” on a Google search results and are prime spots of SERP real estate for any brand. 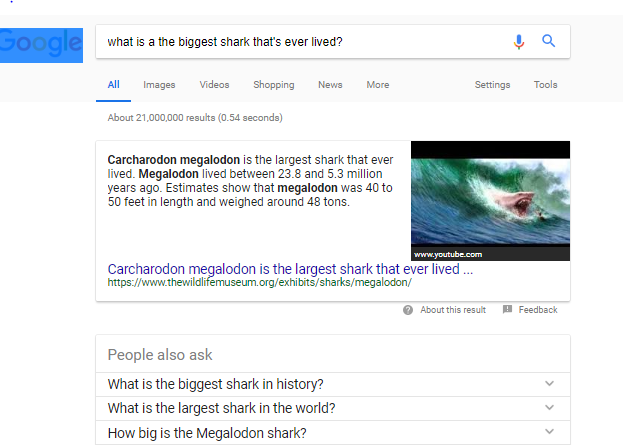 Maybe beating Wikipedia to appear in a knowledge panel is near impossible, but you can aim for that featured snippet by focusing on long-tail keywords. Answer “who,” “what,” “where,” “why,” and “when” questions as clearly and specifically as possible. 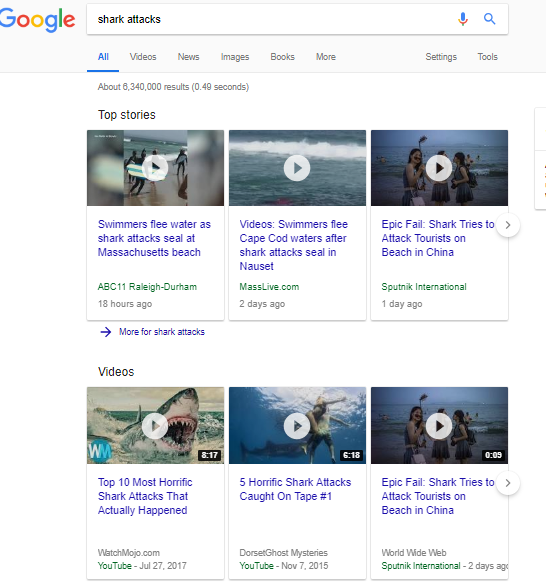 To get into a featured snippet, you need to keep the answers short (40-60 words), use bulleted lists, and make sure that your site is mobile-friendly. 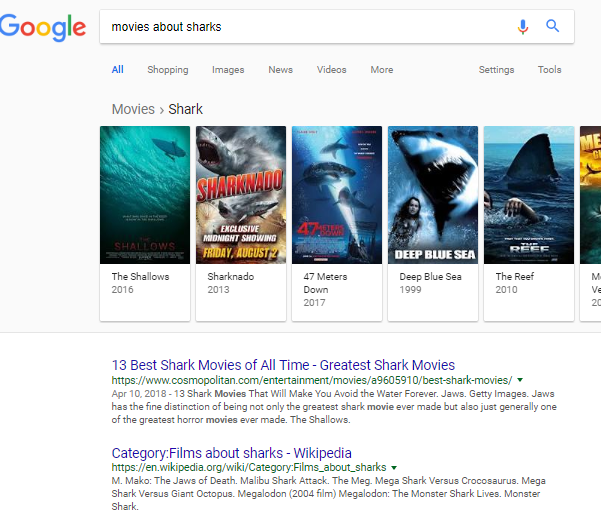 Sandwiched between the IMDb site and Wikipedia sites is the only organic link that made it onto the first page by cleverly capturing the keywords “giant shark movie” exactly! 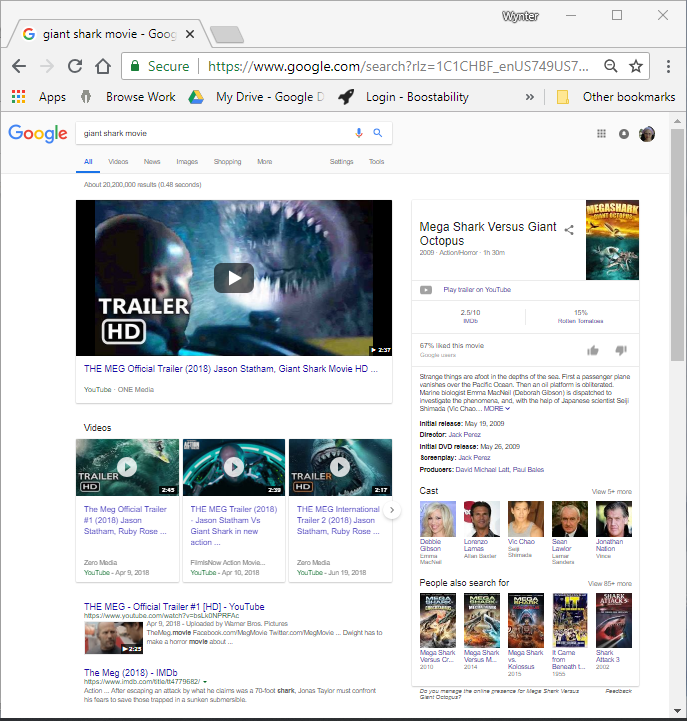 Those keywords may have been fairly predictable (after all, more people probably remember “giant shark movie” before seeing it than they do the movie’s actual title), but only one site thought to use it in a way that drove their page to the top of the SERP! That’s the sort of strategy that can help you overcome barriers – no matter what your business size – to landing on the first page of results. Claim your Google listing and put yourself on Google Maps. Make certain that your business name, address, hours, and contact information are all easy to find and on every page of your site. Build a loyal following on social media through relevant, engaging posts. 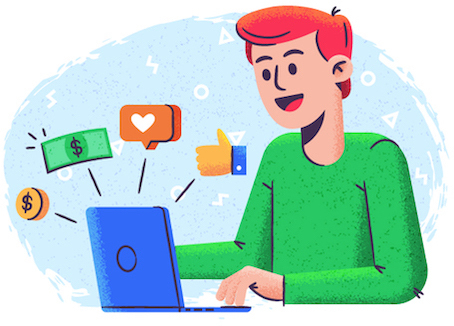 Reach out to your most loyal customers for reviews to boost your image on Yelp, Google, and other sites, which also increases your trustworthiness. Put out plenty of quality content – on your blog and elsewhere – and make sure that you create plenty of backlinks to your business site. Many brands have also found success landing multiple spots on a SERP by combining PPC campaigns with organic efforts. 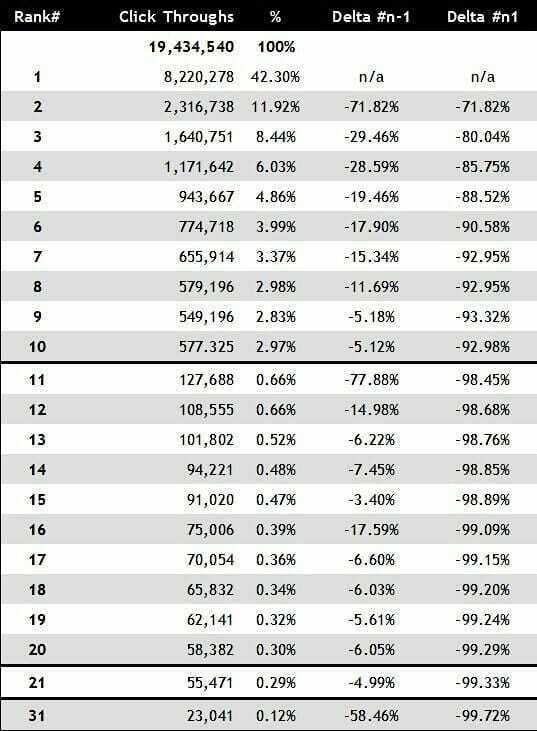 Although a lot of things about SERPs have changed in recent years, much of your strategy has to remain the same to make it onto those first page results. You get there through a combination of understanding and strategy, with a heavy focus on local search engine optimization, long-tail keywords, and quality content that really concentrates on meeting the needs of your customers.